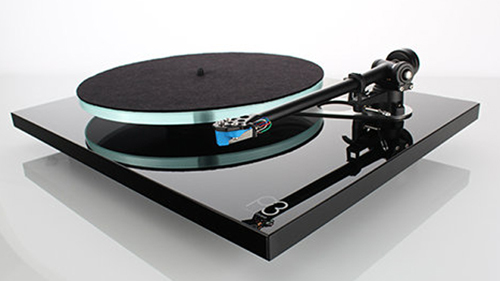 We've been growing our hi-fi department with a view to providing quality turntables at the best price point. Whether you're just starting out with your collection and looking at an entry level player, or you're an old hand wanting an upgrade, here are our recommendations to get the most bang for your buck. 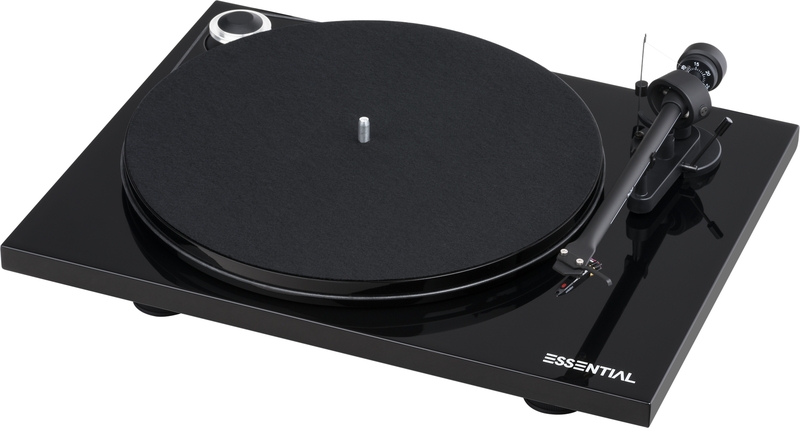 Overall, we think this is the best value turntable money can buy. It has a solid build, beautiful finish, and the sound quality is outstanding for the price. The 2M Red cartridge that comes with it is very good on its own, but if you're looking for an upgrade either now or further down the track, it's as simple as replacing the stylus with the 2M Blue. The Project Debut Carbon will plug in to any amplifier with a phono stage, and it also comes in a wide range of colours. The Esprit SB is the step up from the Debut Carbon. The most funtional difference it the speed button on the front of the turntable. This is extra handy for anyone who plays both 45 rpm singles and 33 rpm LPs. The platter has been upgraded to a heavy non-resonant acrylic material to reduce unwanted resonance and it also looks beautiful. Same as the Debut Carbon it comes stock with an Ortofon 2M Red, but you can easily upgrade by replacing the stylus with the 2M Blue since the Red and Blue both share the same cartridge body. We this model in Black, White, and Red. 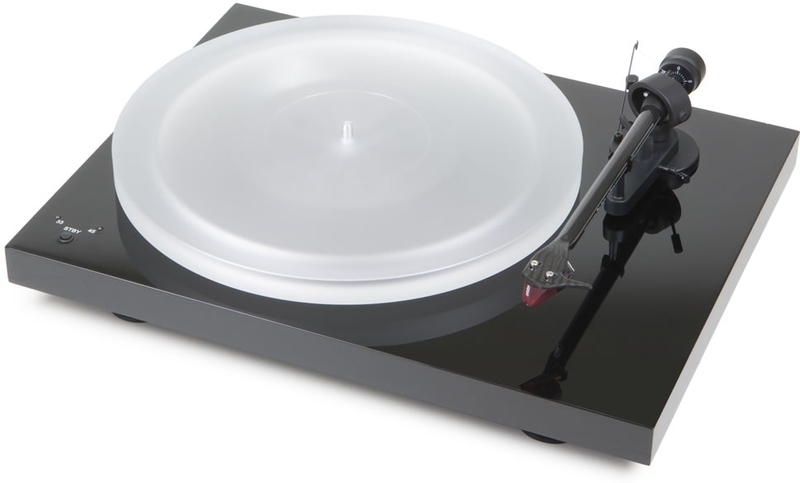 It's not uncommon to see previous iterations of this turntable which are 20+ years old and still going strong. The latest Planar 3 comes in very nice black or white glossy finishes; to get an idea of how nice that finish is, I recommend checking it out in-person. 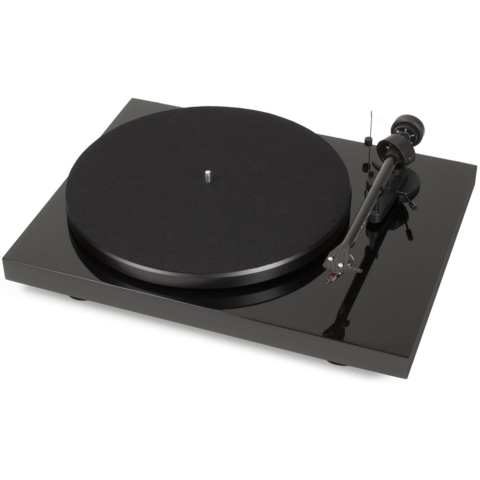 The planar 3 has a formidable reputation and has been class-leading for decades—In my opinion it’s one of the finest examples of precision British engineering.